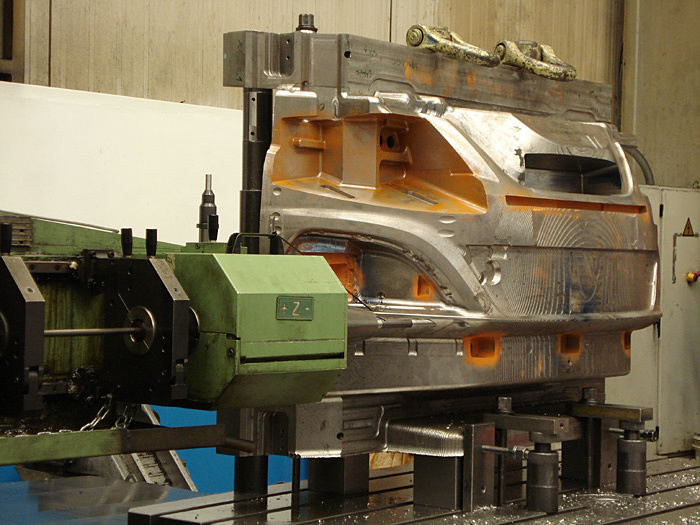 Manufacturing - Mecanoplastica - Injection and compression moulds. 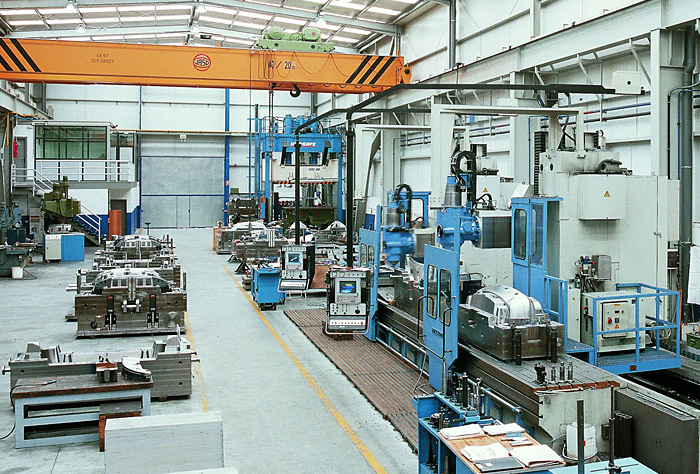 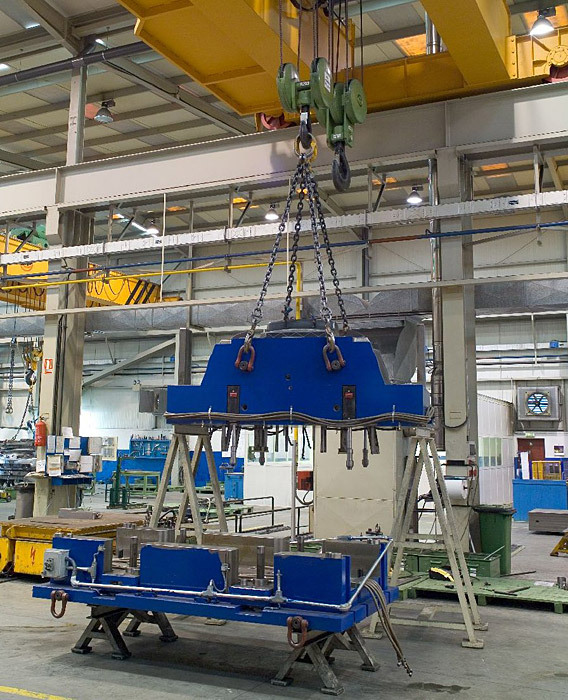 MECANOPLASTICA has a production plant in Irún (Spain). 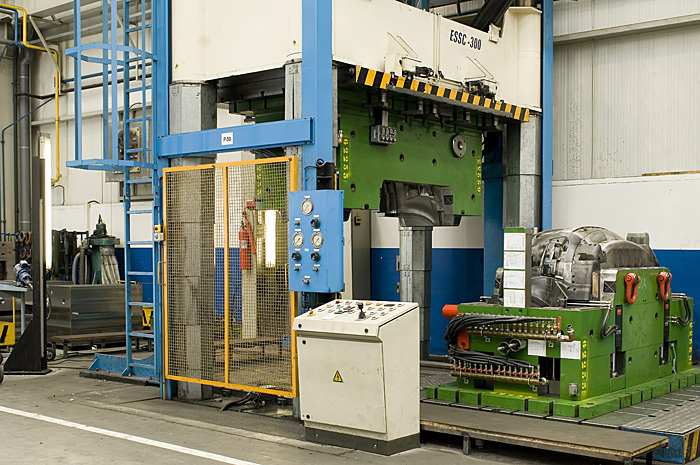 We are located in a region with strong industrial and metallurgical tradition, with easy air and road access. 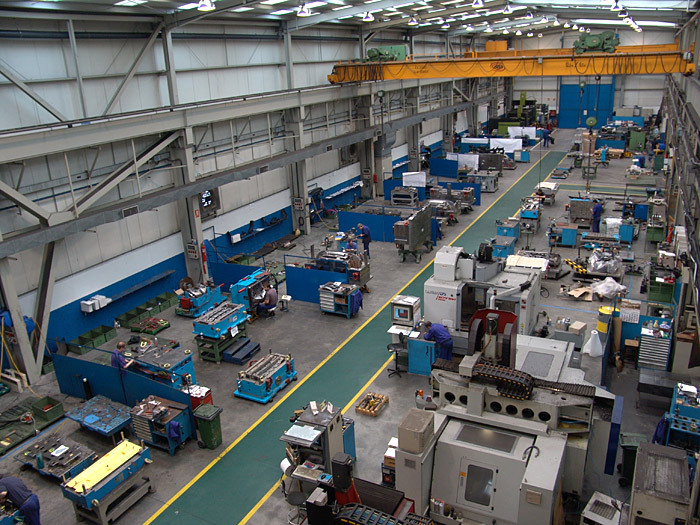 Our workshop combines more than 45 years of manufacturing experience with the latest cutting edge technologies in CAD/CAM and machine tools. 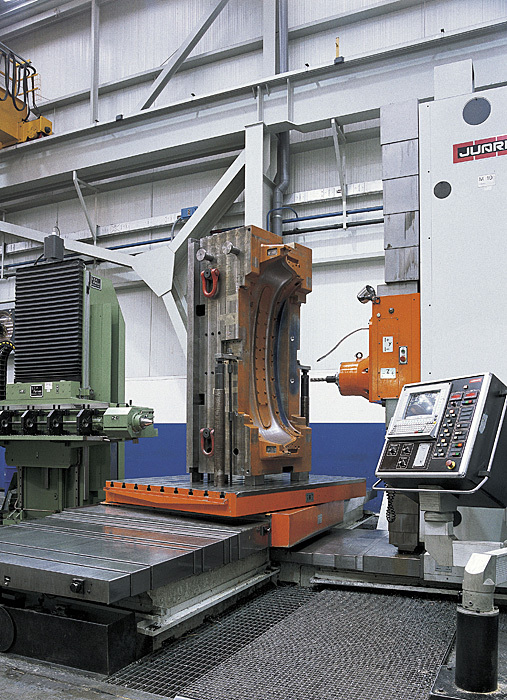 We seek continuous productivity improvements and the highest performance qualities of our products. 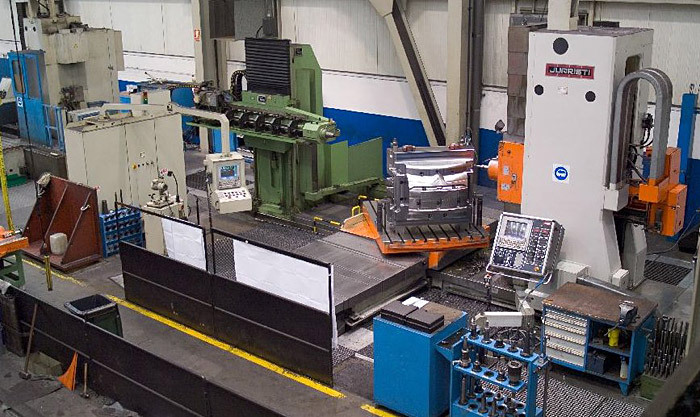 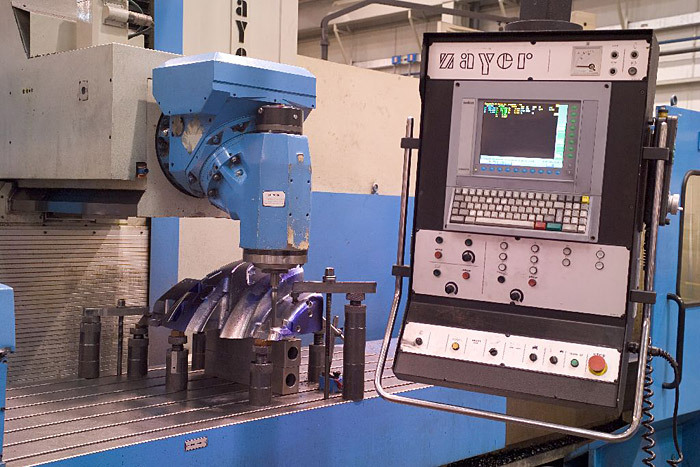 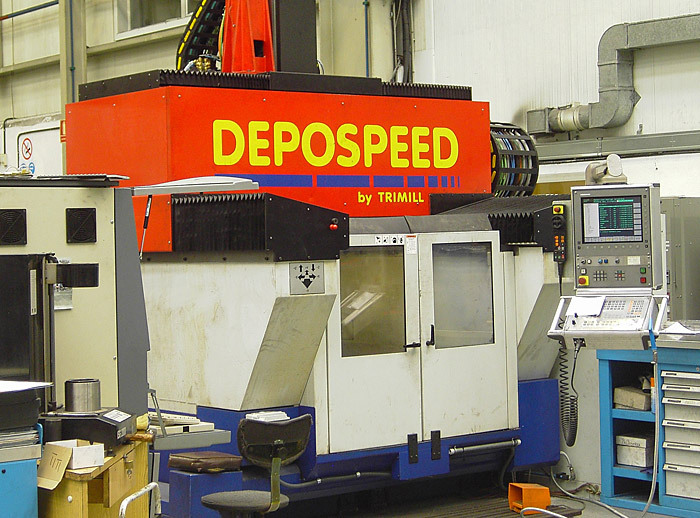 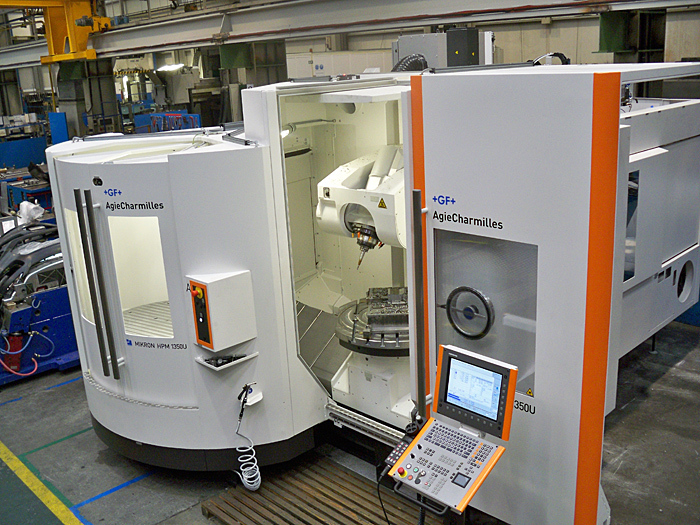 Our machinery include NC boring machines, NC milling machines of several sizes and with rotative head, gun drilling machine, spotting press and other auxiliary machines. 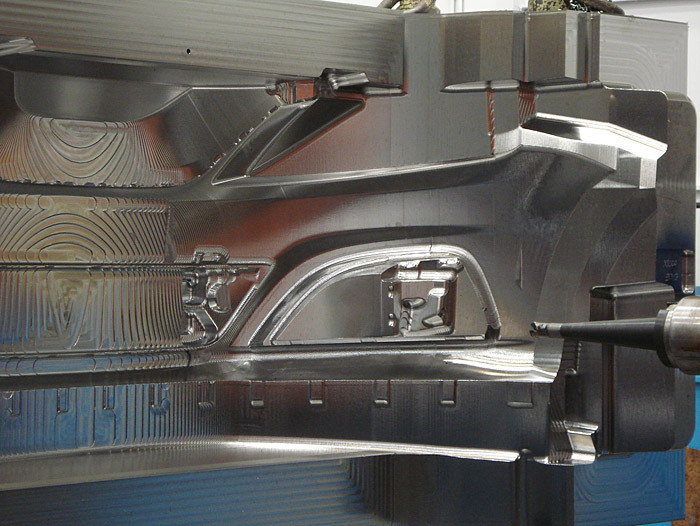 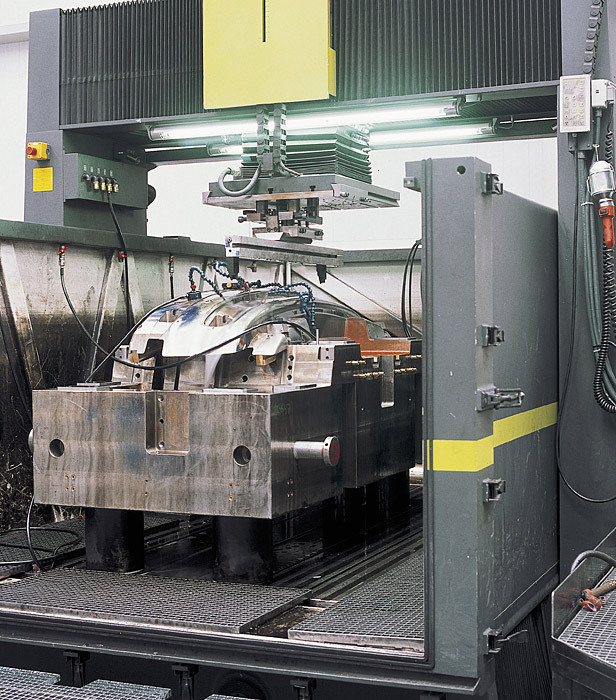 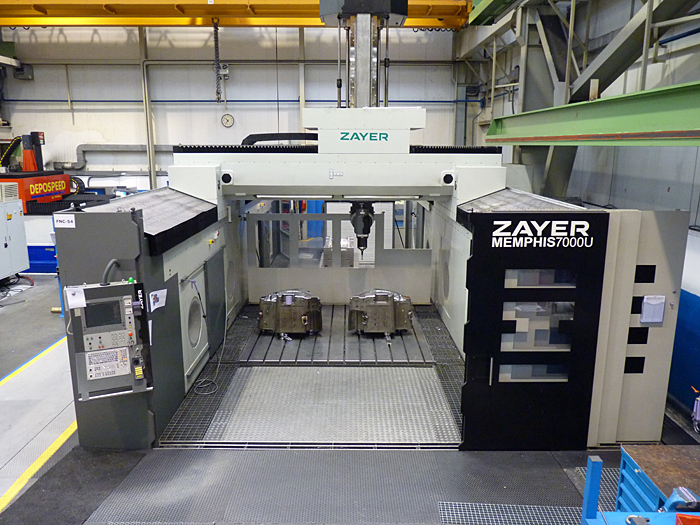 During manufacturing we have the posibility to subcontract a number of mould parts and components. 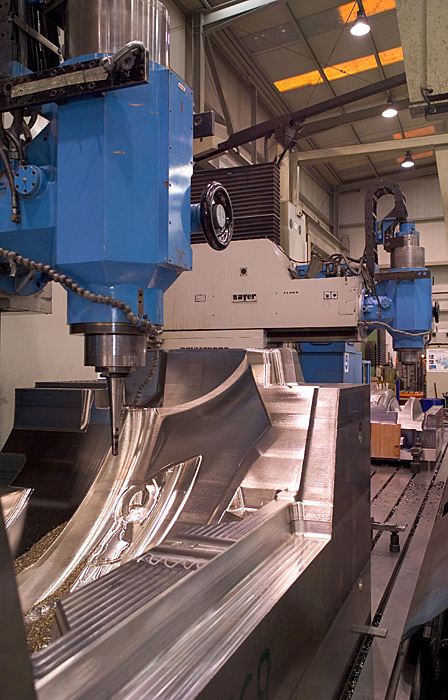 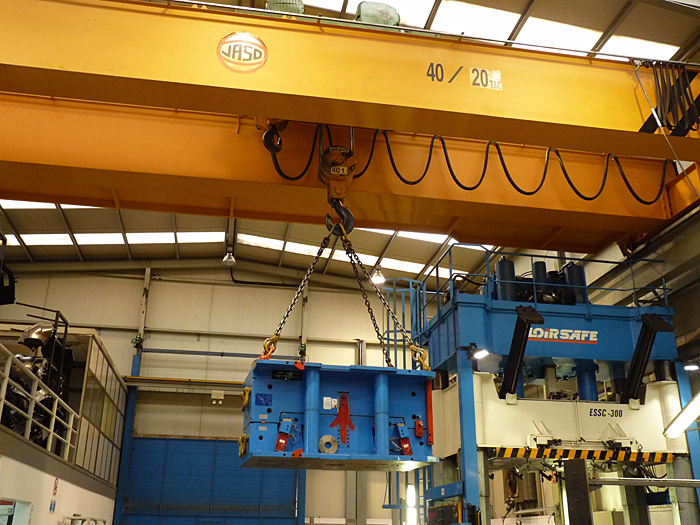 This provides us with extra flexibility to make a better use of our resources, to adapt ourselves to the changing manufacturing loads and ultimately allows us to offer shorter lead-times.